The Master of Arts in Interdisciplinary Studies (MAIS) program combines a solid academic core with student-selected concentration areas, enabling students to incorporate and integrate various academic disciplines, theories and methodologies. As an MAIS student, you will design an individualized course of study with a faculty advisor, incorporating your interests and academic and professional goals. MAIS degrees may include traditional academic courses, internships and independent study opportunities. The MAIS degree program concludes with a two-semester master's project, completed via the Capstone Seminar (MAIS 5302) and Research Project (MAIS 5303). The master's project will lend itself to an interdisciplinary approach: To complete the project, you will synthesize information from various sources utilizing different methodologies, and draw conclusions to present a new perspective on your selected topic. You can also create your own unique concentration area in consultation with your faculty advisor. 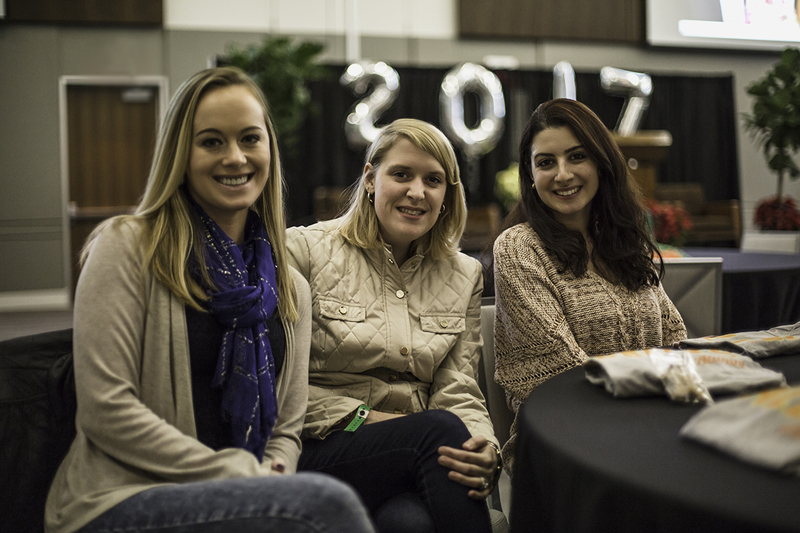 MAIS students may choose to formulate a concentration area by pursuing one of the many graduate-level certificate programs available at UT Dallas.